Improve your game at one of the world's most prestigious golf learning centers. 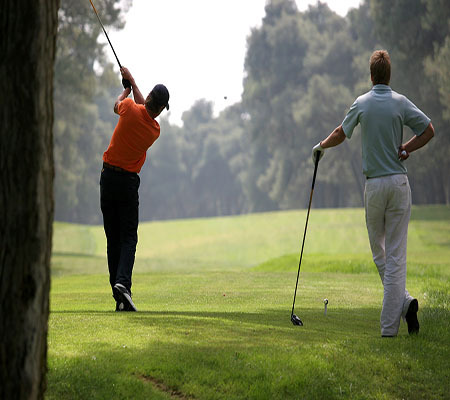 Golf Schools of Scottsdale – Phoenix, Arizona offers golf instruction and training fit for the pros. Golf Schools of Scottsdale – Phoenix, Arizona offers thorough group instruction and private golf lessons in an exclusive learning center in Phoenix, Arizona. 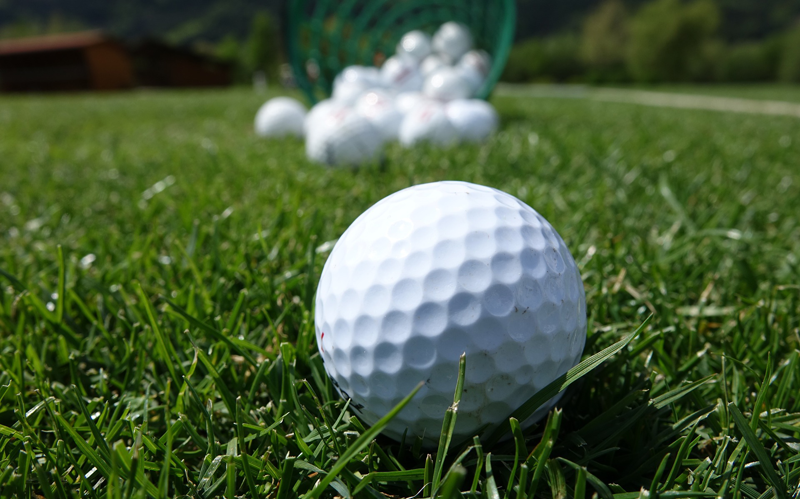 With more than 40 years of experience teaching golf, we offer small classes and customized instruction. Golf Magazine™ rated us one of the top 25 golf schools in America, from 2001 to 2003 and from 2005 to 2007. Andy Prosowski, our school’s director of instruction and personal instructor, can change the way you look at golf. The average student gets five to 10 strokes better within a year. Contact us in Phoenix, Arizona, to learn more about our golf school with golf lessons and training that boost skills, distance, and accuracy. 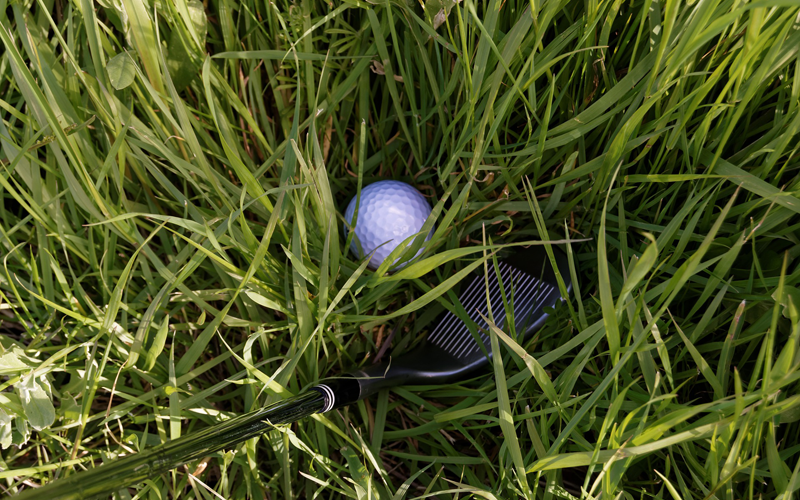 Take a lesson on the course and bring your game to the next level. 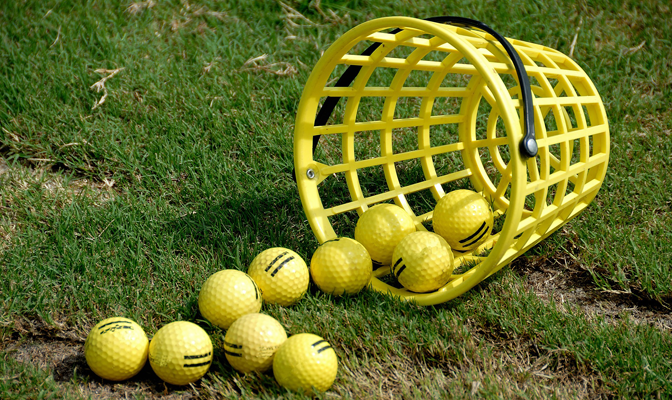 We should be your first choice when it comes to golf lessons and training. Check our testimonials page to find out what our many successful students have to say about us. “Great experience. This will really help your game." 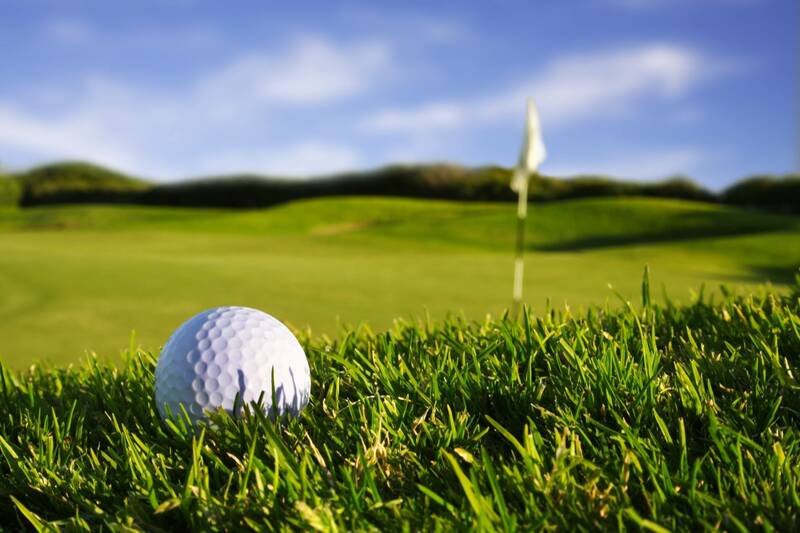 Andy has many years of experience as a Professional Golfers’ Association™-qualified instructor. He has brought together his experience, philosophy, and personal teaching style to create Golf Schools of Scottsdale. 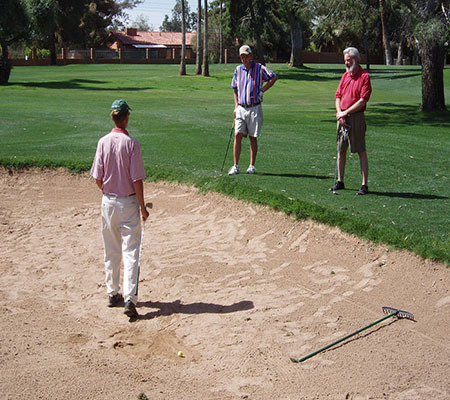 Golf Schools of Scottsdale – Phoenix, Arizona offers lessons and training for individuals and groups. 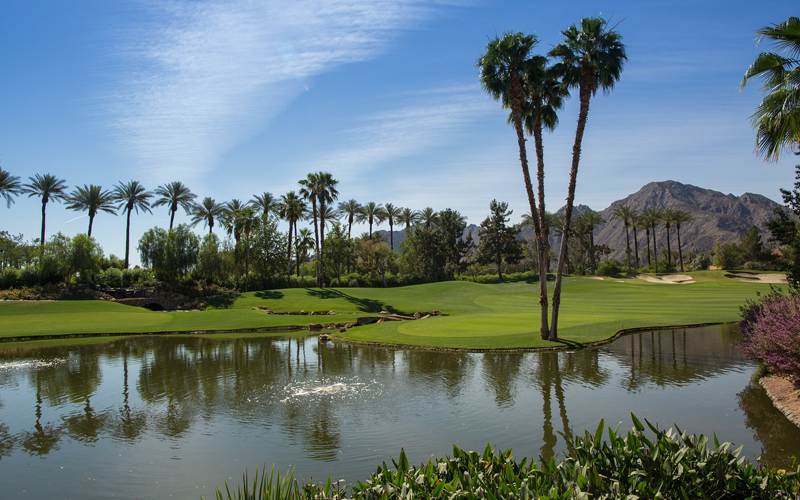 Our golf school in Phoenix, Arizona, is headed by Andy Prosowski, our director of instruction.